Havana, Cuba, turns 500 years old in November, but a survey finds that fewer people in the U.S. are less interested than last year in visiting the island. Havana, Cuba, turns 500 years old in November, but a survey finds that fewer people in the U.S. are interested than last year in visiting the island. In a survey of 1,500 adults by the travel assurance and assistance company Allianz Global Assistance, only 2.4% of respondents said they are very likely to plan a trip to Cuba, down from 3% in 2018 and 5% in 2017. Meanwhile, the share of respondents who said they were not likely to go to Cuba has risen to 85.4%, up from 82% last year and 76% in 2017. More than 90% of survey respondents said they didn’t know Havana celebrates its 500th birthday this year, and while 6.8% of respondents said they knew about it and were more likely to visit for that reason, 2.3% said the anniversary made them less likely to visit. 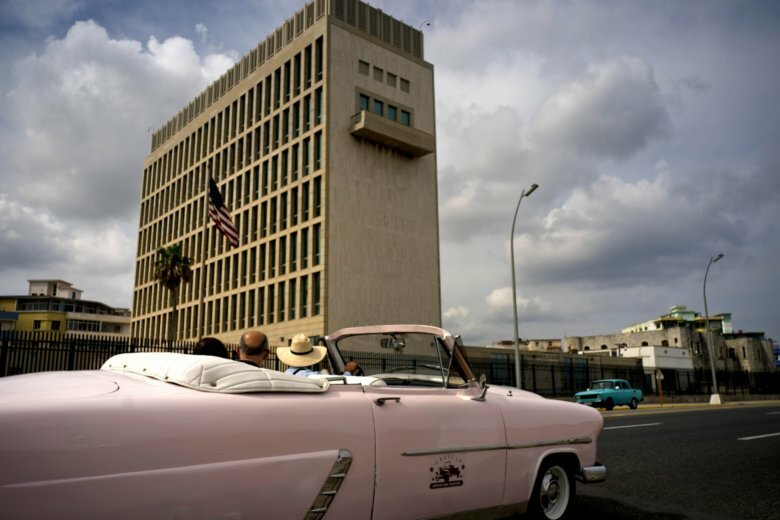 The U.S. opened travel to Cuba in 2014. Nearly 2 of 3 respondents didn’t know what the actual rules currently entail.